YoKart, the award-winning multivendor system gears up for a mega event in which 100 people will get FREE ready to install copies of multivendor marketplace portal system. 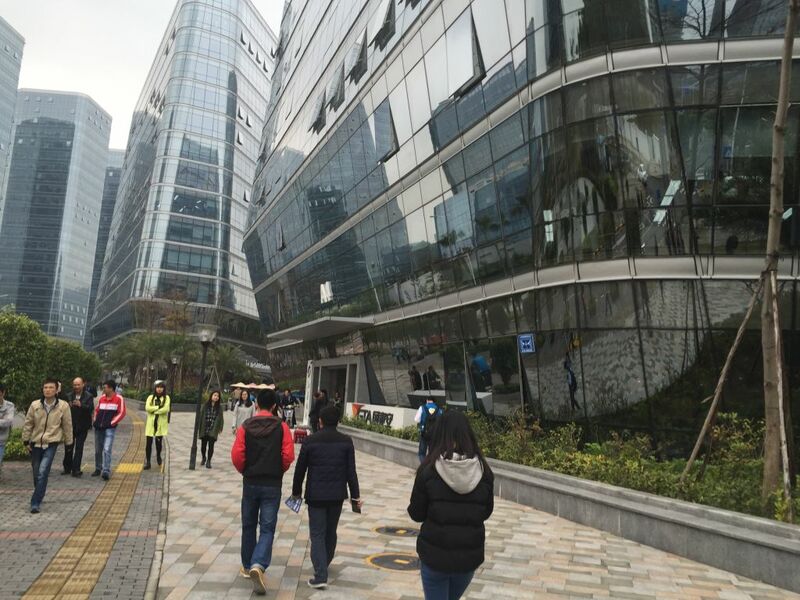 This upcoming event is a golden opportunity for business enthusiasts who are preparing to begin their journey as technology entrepreneur soon. Aimed at supporting the dreams of futurists, working professionals, student entrepreneurs and people who want to found a startup, it will give away 100 copies of award winning YoKart system in 1 day. Neither a contest nor a challenge, this STARTUP JACKPOT is first-of-its-kind. 1. 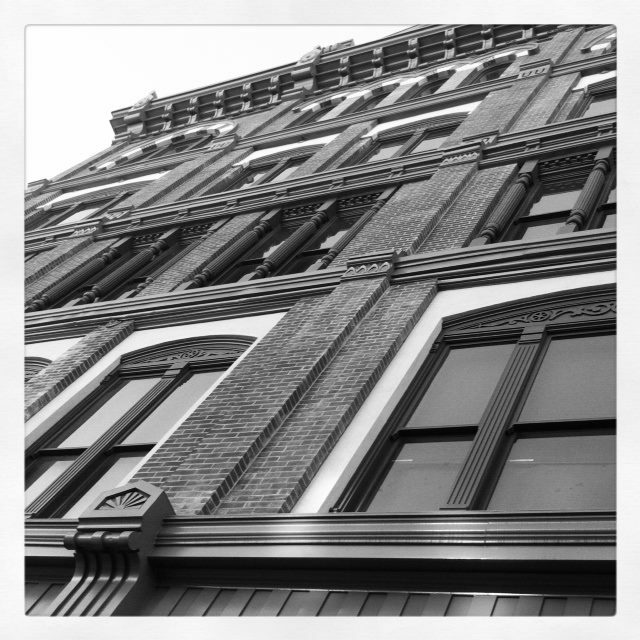 Everyone nurturing a startup dream is eligible for it. 2. All that you need is a valid domain to be a part of this mega event. 3. Just submit your Business Profile (asked at the time of sign up) and you can win the free copy when it gets filtered by YoKart team. 4. The chosen 100 aspirants will be sent a link to claim their free copy and winners will get 24 hrs to avail it. Spread a word about this ‘Startup Windfall by YoKart’ to let it go in the right hands. By right we mean the most promising business ideas, which are waiting for the right moment to grow into a multivendor ecommerce store. 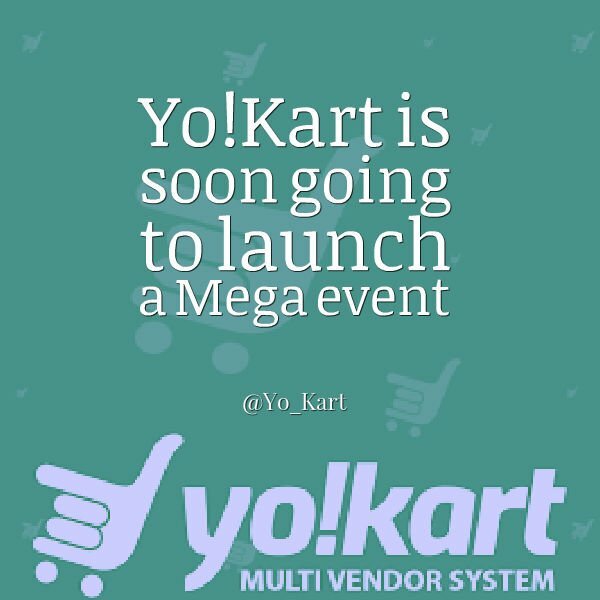 YoKart brings that lifetime moment for aspiring technology entrepreneurs soon. Please share #YoKart100Startups with your fans & followers.